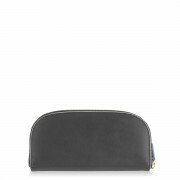 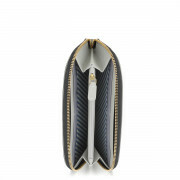 The Archer Street Zip Purse from Radley London combines functionality with Fashion. 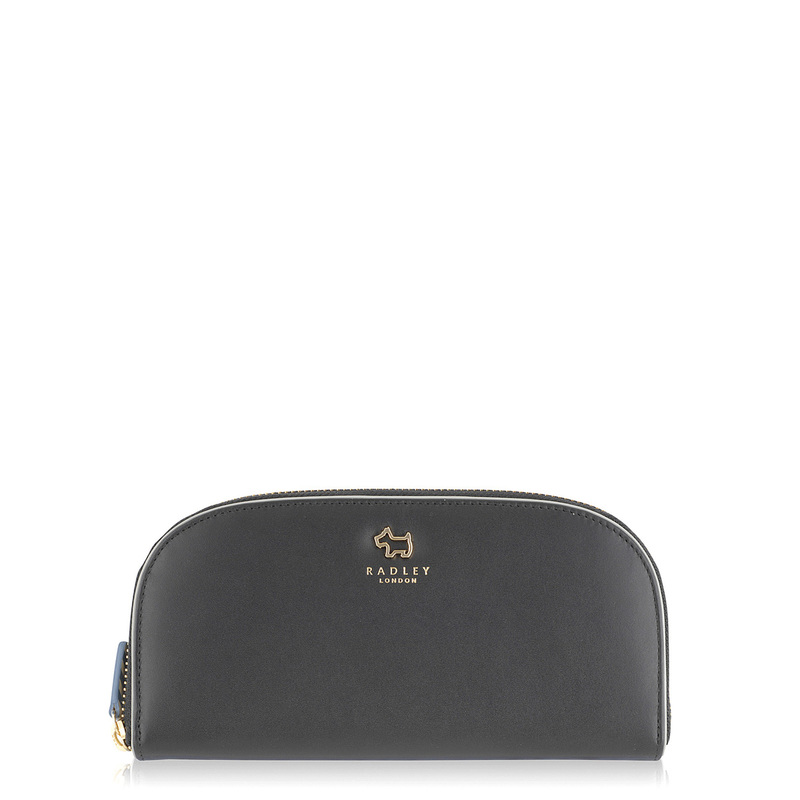 Designed with smooth leather and curved corners, this Radley London purse has an amazing gold embossed Radley London logo at the front of the purse. Inside the purse there’s a finished mix if prints and colours along with slip pockets, coin compartment and multiple card slots.